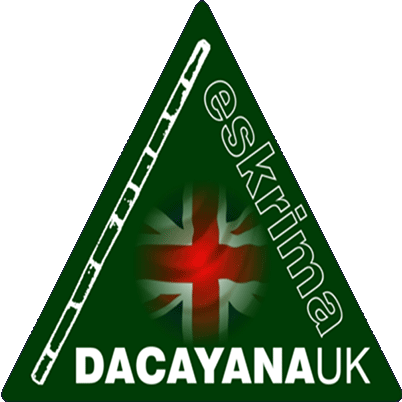 Dacayana Eskrima Gathering - Open to anyone! Any skill level, any style! 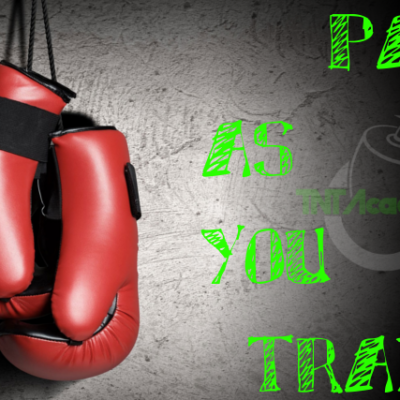 TNT Academy provides Krav Maga, Eskrima and Russian Kettlebell tuition on private and regular basis in the Thames Valley (in Reading, Bracknell, Worcestershire, Surrey and Oxford). Private sessions are tailored to your personal needs, physical abilities and skills, regular classes are open to anybody who likes to train hard while having fun. Our elite, high level team led by Tamas. We have a lot of teaching and, more importantly, about 45 years combined front line, real life experience. The SPETSNAZ training is here! The system of Kettlebell originates in Russia, has about 300 years of history. It`s been reformed and governed by Pavel Tsatsouline who was a P.T. (physical-training) instructor for the elite Soviet spec-ops units: the Spetnaz. Pavel is now a subject matter expert to the US Marine Corps, the US Secret Service and the US Navy SEALs. Training with a kettlebell has been featured in numerous articles and Hollywood blockbusters (Never Back Down, Rocky Balboa). 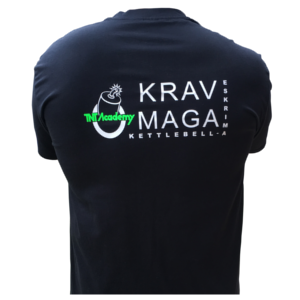 Yes, there are many Krav Maga and Kettlebell classes available in Berkshire, Oxfordshire and surrounding areas but only we have a Black Belt 2 level Krav Maga instructor. 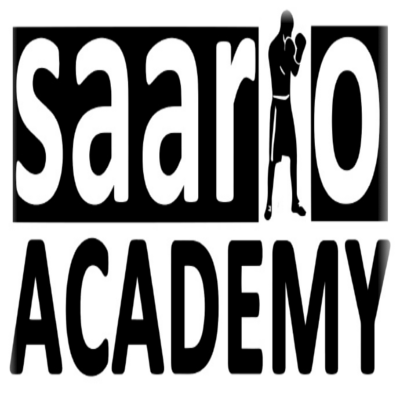 * – 20% Krav Maga discount is available to students, SIA, law-enforcement officers (police, prison staff, ambulance staff, fire fighters) and army personnel who can present a valid student card, SIA card (any) or warrant. Please note the discounts do not apply to the joining fee. Club summer break dates announced! TNT Academy would like to invite you to look around our site, come to one of our training sessions and ultimately join our training school. Krav Maga (reality based self defence system) training is available in Reading, Bracknell and Oxford. Would you like to learn Krav Maga techniques and know how to defend yourself and loved ones? Train Russian Kettlebell with TNT Academy. Explosive power and conditioning as used by the russian special military units the Spetsnaz. 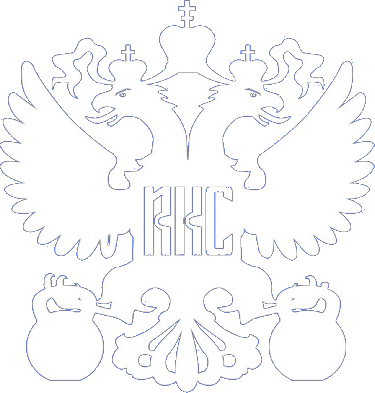 For dates and locations please see our RKC page. 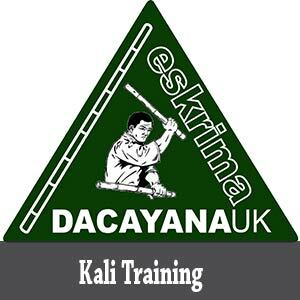 Kali training coming soon to a place near you. Fight the rising number of knife attacks and learn weapon-based fighting with sticks, knives and other bladed weapons. Tactical self defence system as used and tested during World War II.